A School of Opportunity… Inspire, Believe, Achieve! Providing a welcoming, safe, happy school where everyone is respected and listened to; a school where we take pride in ourselves and our achievements, enabling children to develop responsibility and become confident and successful learners. Being a partner in the education of our families and being committed to working in partnership with our parents and wider community. 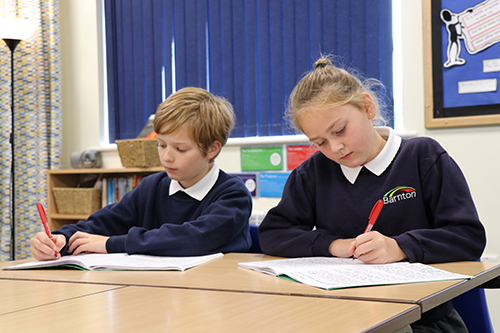 At our school, children develop confidence to become innovative, independent learners, who take responsibility for their own learning and actions. The caring, inclusive environment that we provide ensures each child receives the very best education possible, delivered by dedicated staff. We believe that every child is entitled to experience as many opportunities as possible in order to broaden life experience, develop confidence and self-esteem. Most importantly we allow each child to find what is unique about them and to capitalise upon it, whilst easing through areas of challenge. 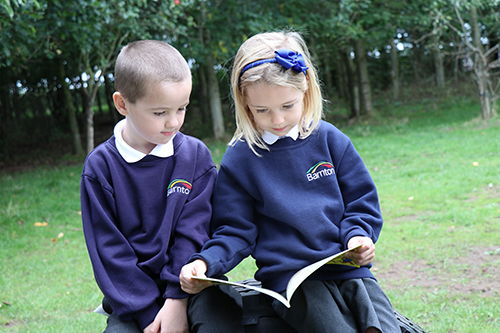 Our children understand their role within our school community, local community and wider world. We embrace British Values as part of our everyday practice, creating a democratic, respectful environment. We understand that we are partners in the education of all of our children. 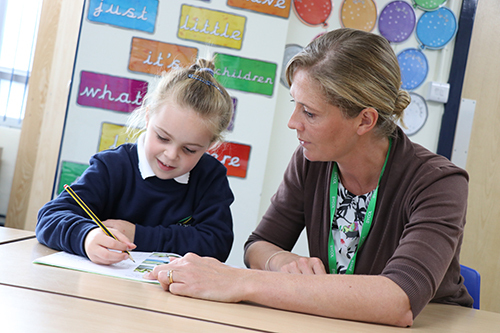 We welcome families into our school to work alongside us in providing the best possible experience for each individual child.